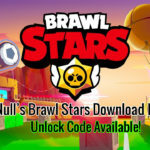 Brawl Stars April Update 2019 - Everything You Need to Know About it! 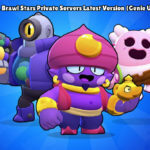 Home » Brawl Stars April Update 2019 – Everything You Need to Know About it! 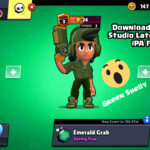 Brawl Stars April Update 2019 – Everything You Need to Know About it! Good News! 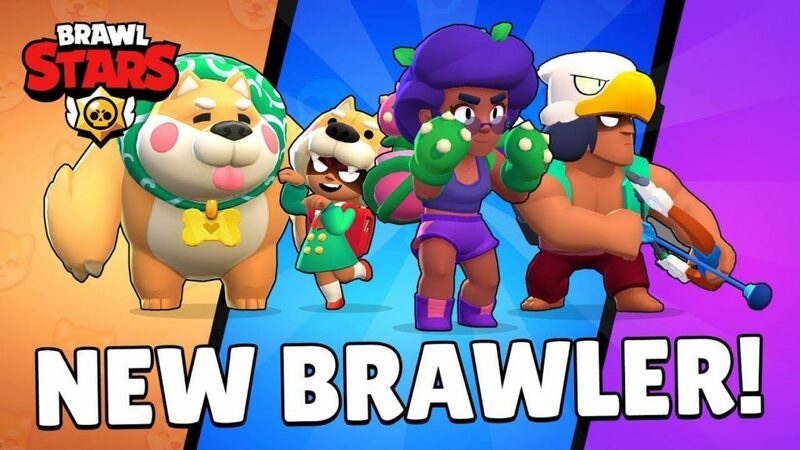 Brawlers, Brawl Stars April 2019 update is going to come after a longer wait, Many people are eagerly waiting for Brawl talk and now, Update news is live! 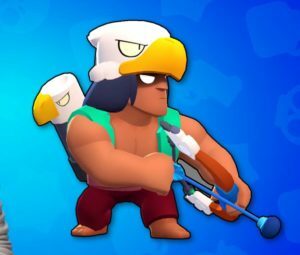 Exciting stuff for us, One New Brawler is coming, Two New skins, Revamps and features are added, Let’s see it in depth! 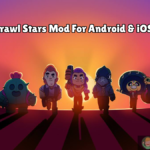 Brawl Stars April 2019 Complete Details! Without wasting much time, Let’s see what Ryan has to offer us in the new update! 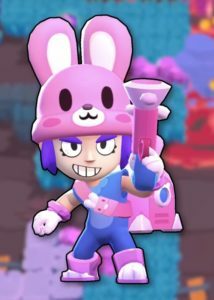 So there is a Newest, Coolest, Plantiest Brawler who is going to be soon added in the Brawler lists, She looks super crazy and powers are insane. If you are an El Primo fan like me, You are going to love her for sure, As she has similar mechanics like him, But in a more efficient way. 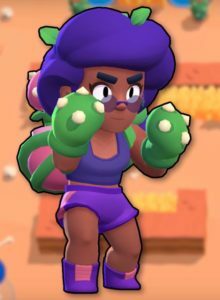 Rosa’s main attack is Hands of Stone, Which she punches like El Primo but in a wide angle like Shelly, Causing multiple damages. Rosa’s super is going to be one of the new type of Super in the game, Where she will get a shield made of tough vines, Which will reduce her damage from all the incoming attacks. 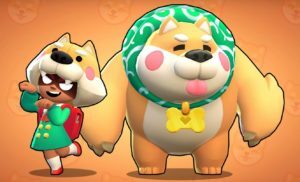 Since Rosa is from the forest, After level 9, She will auto heal whenever she hides in a bush, This is going to be a Game changer and will make her tankiest brawler in the game! 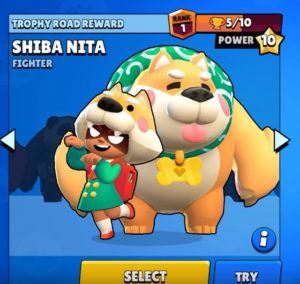 There are two new skins coming for Penny and Nita, For Penny (Bunny Penny Skin) & for Nita (Shiba Nita Skin) and Bo‘s boring skin is going to be revamped like the picture below, Which will make him super attractive. There are few changes which are coming for Showdown map. Meteors will now target only the place where a lot of Brawlers gathered around, So watch out next time! Following changes for Showdown gameplay only! You can now try out skins before buying, There is a try button added, Which can help you to take a decision of your choices. 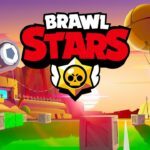 Brawl TV is added, You can watch Brawl Star Matches, Like Royale TV. You can now rename your name at any time, But it will cost gems for renaming. That’s all the major updates for this Month & more is expected to come with this update, So stay tuned with Happy Time Games and press the bell icon to receive updates instantly! Did the color code name get patched?